JL-XW series moulded case circuit breaker is a kind of economic breaker, has the features as following, such as steady and reliable property, reasonable structure, beautiful style, small volume etc. JL-XW series moulded case circuit breaker applies to the circuit with AC 50/60Hz, rated insulating voltage 660V, max. 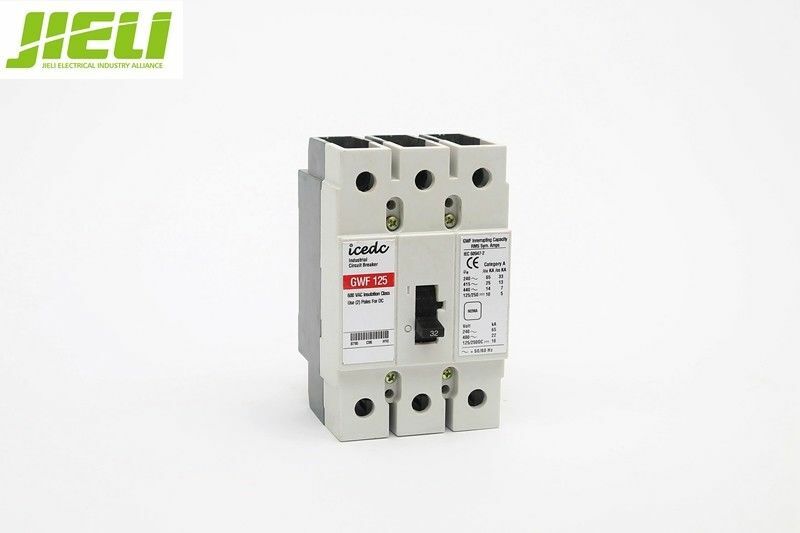 JL-XW series moulded case circuit breaker also can be used as unfrequented conversion of line and infrequency. 1. 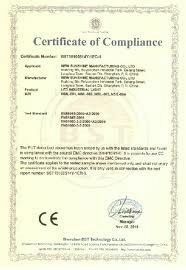 JIELI Electrical is abbreviation for" Alliance of JIELI Electrical Industry", with JILI brand and ICEDC brand. 2. 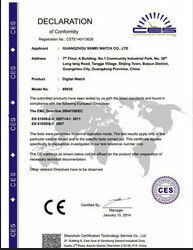 JIELI Electrical have 29 members and more than 2000 employers, all of the plants area are about 50000 square meters. 3. JIELI Electrical devoted in producing low-voltage circuit breaker and other related products. .
4.At present, JIELI main products MCB,MCCB,RCCB, Distribution box, AC contactor, Relay, Switch and more than thousands electrical goods spare parts.